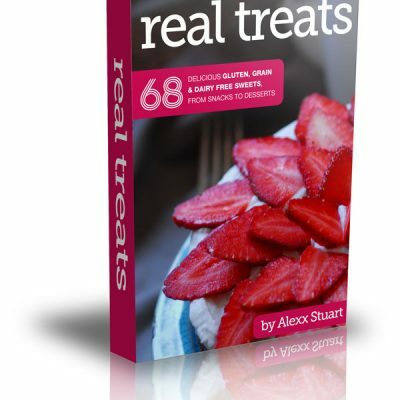 Buy "I Quit Sugar Slow Cooker CookBook"
Weekday Dump ‘n’ Run: Fuss-free recipes you can throw together in the morning and come home to at night. Soups, Stews and Curries: Lush curries and hearty stews to get you through winter. Hearty Breakfast: Overnight breakfast packed with extra nutrition and ready to devour in the morning. Cakes ‘n’ Puds: Oozy-chocolate brownies, light and moist cakes and classic family favourites. Same-same But Different: All your sugar-laden favourites with an IQS makeover. 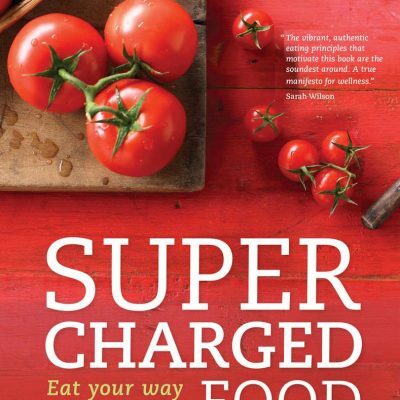 You’ll also find celebrity contributions from Margaret Fulton, Kate Gibbs and Matt Preston. 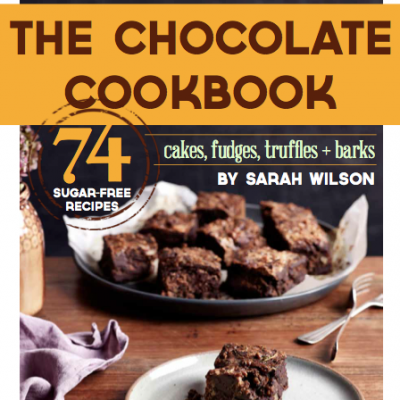 Sarah Wilson and the I Quit Sugar team have developed our latest sugar-free offering: the I Quit Sugar Slow Cooker Cookbook. 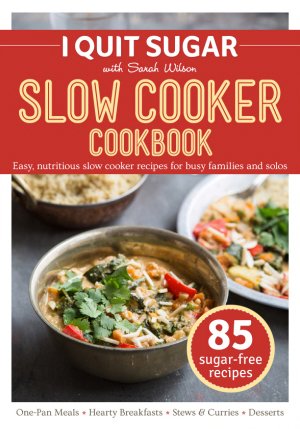 Building on the nutritional concepts explored in Sarah Wilson’s second best seller, I Quit Sugar for Life, the Slow Cooker Cookbook is a compilation of densely nutritious meals that are affordable and easy for families and solos.